Ranjish.com has lots of Urdu Hafeez Jalandhari Poetry. Feel free to add your own Hafeez Jalandhari Shayari here. 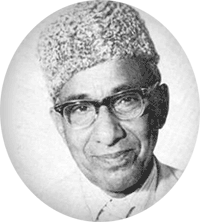 Hafeez Jalandhari was born in Jalandhar, India. 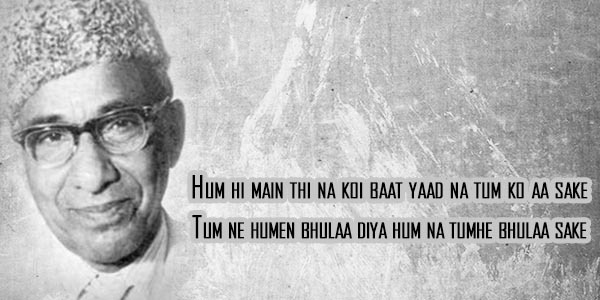 He is known for writing the national anthem of Pakistan. He also worked as editor of various monthly magazines like Nonehal, Hazar Dastaan, Teehzeeb-e-Niswan, and Makhzin. Ranjish.com is the right place to read Hafeez Jalandhari Poetry. Hum hi main thi na koi baat yaad na tum ko aa sake..
Kon teri tarah hafeez dard ke geet gaa sake..
We update our poetry database on daily basis so keep coming back for more Hafeez Jalandhari.